Read this book. Please. I promise you will love it. We don't want to tell you what happens in this book. It is a truly special story and we don't want to spoil it. Once you have read it, you'll want to tell your friends about it. When you do, please don't tell them what happens. The magic is in how the story unfolds. 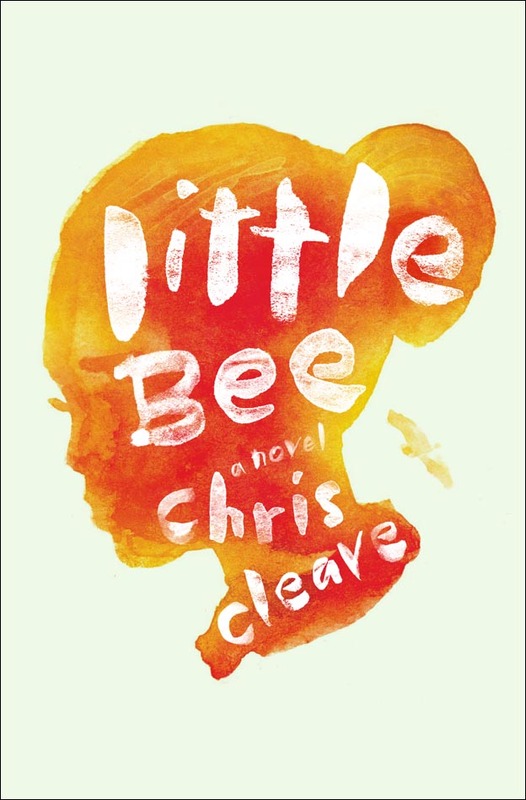 Little Bee by Chris Cleave is so well written that I wanted to savor it, but at the same time I could not put it down! I thought it was a really powerful story. Though it’s fiction, it feels very real and is based on real events. I felt immediately connected to the characters. I’m not much of a crier, but Little Bee made me cry on the metro! This could have something to do with the fact that I was reading this story about a Nigerian refugee living in Great Britain, while on the metro to see my refugees from the Congo living in Maryland. That’s getting borderline too real, if you know what I mean. Though the subject is heavy and the book is sad, it’s not depressing. Overall it was surprisingly uplifting, intense but enjoyable. I want to read Cleave’s other books – I am so in love with his writing style! 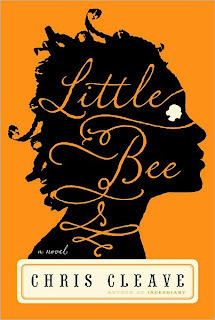 Little Bee is the kind of book that I recommend to everyone – LLC and LOTR-Emily are reading it upon my insistence. I kinda want to re-read it now...it was that good! So all my blog followers – please read this and let me know what you think! Note: In Great Britain and Australia it is published under the title The Other Hand. Click here for an Author Q&A. Cross-Training, You Have To Work!